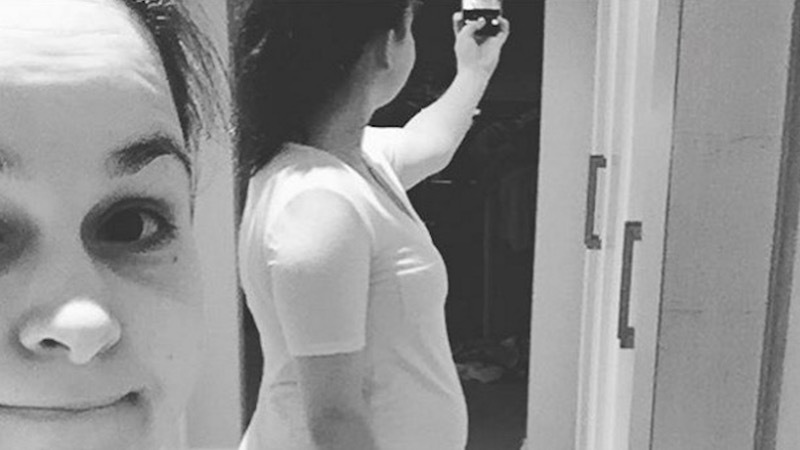 Giovanna Fletcher responds to stranger mocking her post-partum belly with slaying Instagram caption. Many pregnant women have spoken out about how strangers feel the need to comment on their bodies, but even after the baby has left the womb, nosy people still feel it's their place to share negative thoughts. Giovanna Fletcher, wife of Tom Fletcher of English pop band McFly, experienced this firsthand 11 days after giving birth to her second son, Buddy Bob. Fletcher recounted the bizarre experience on her Instagram. Was that "stranger" a small child? Because that sounds like something that only a five-year-old would think is okay to say. Perhaps the person thought that because of Fletcher's fame it was okay to cruelly mock her for not adhering to the ridiculous standard celebs set of immediately re-gaining one's pre-baby body. That's as good of an excuse as "the dog ate my homework." At least Fletcher had a good and very public comeback for this acquaintance.